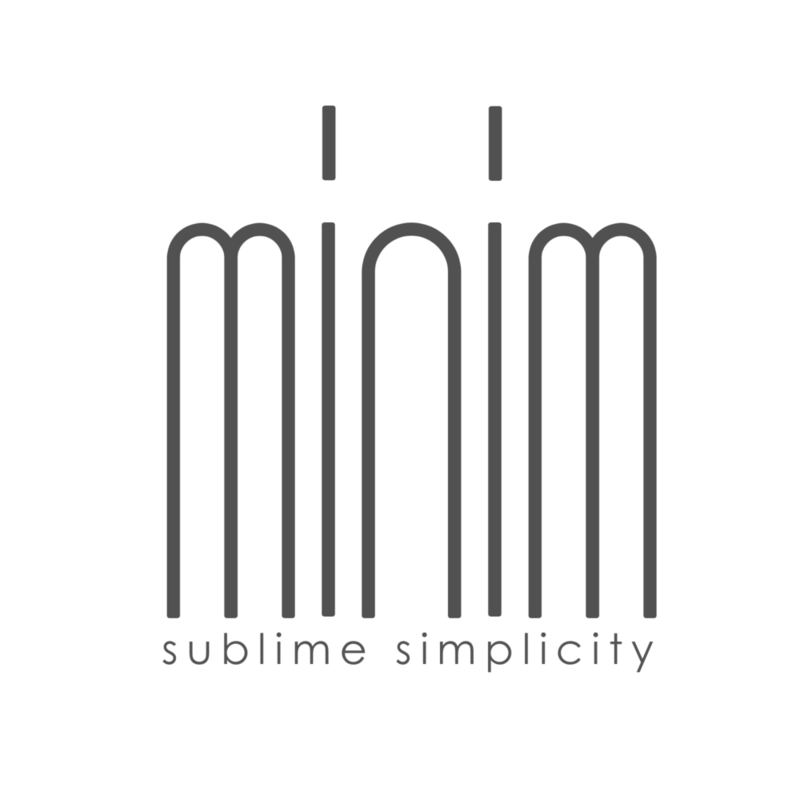 Harmony Music Libraries represents exceptional boutique labels for video production, from the epic live orchestras of Gothic Storm to the high-end minimalism of Minim. Recent clients include Lucasfilm (Star Wars Rogue One trailer), Warner Bros and Sony. 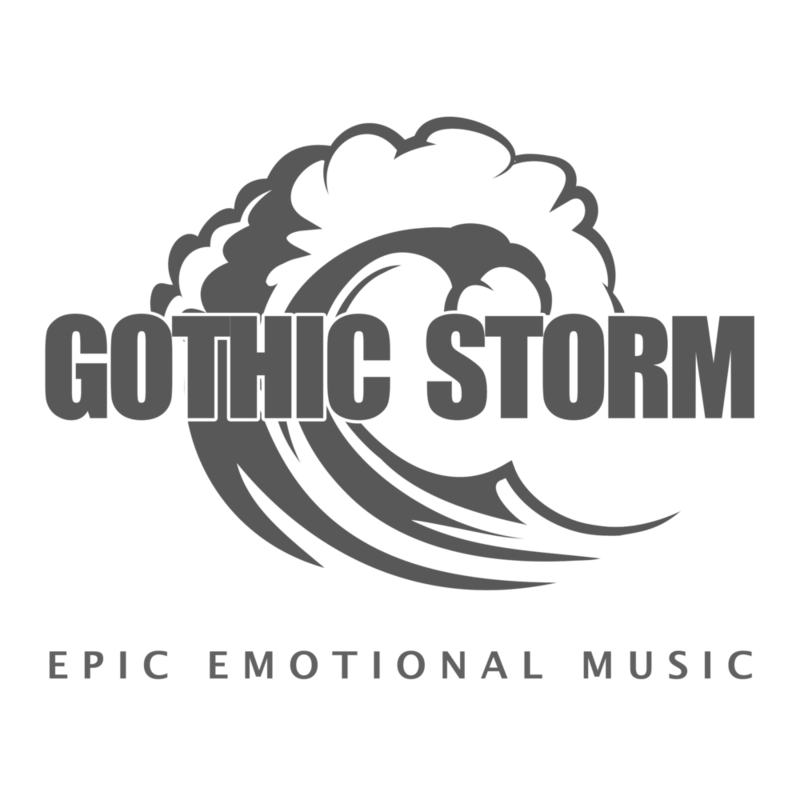 Gothic Storm is a boutique British company making epic emotional music for Hollywood trailers. Live strings and choirs and brilliant writers means amazing music. 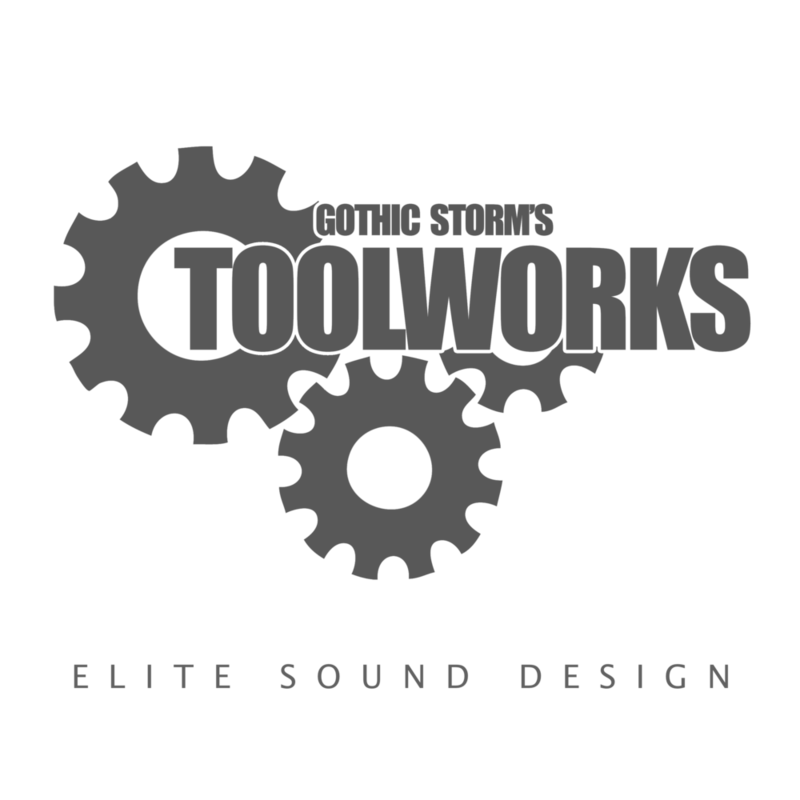 Elite sound design for blockbuster trailers and promos from booms and rises to horror atmospheres. 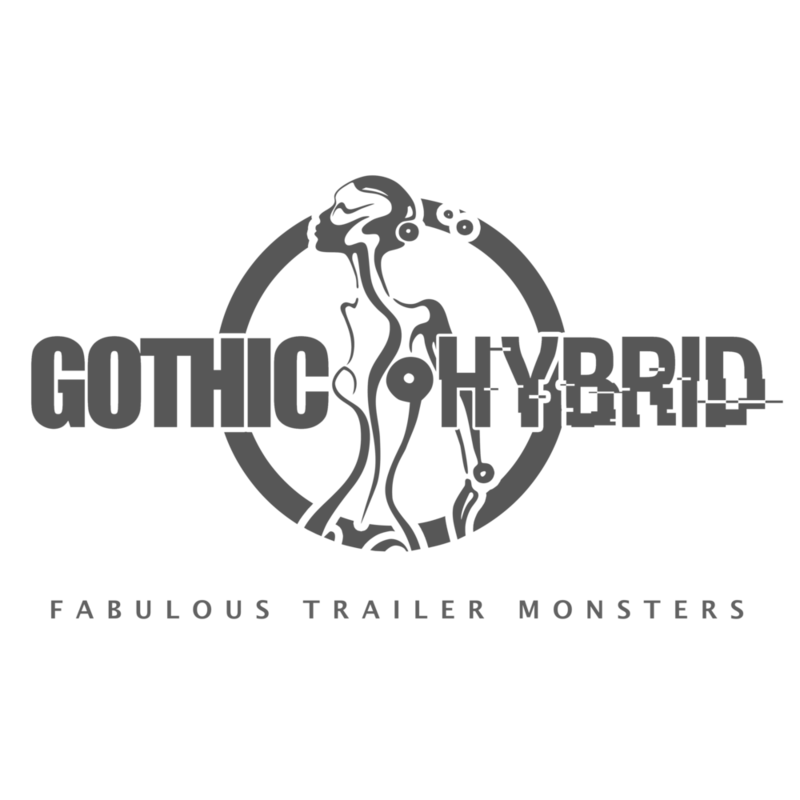 Fabulous Trailer Monsters from Gothic Storm. Innovative full trailer tracks with massive modern sound-design power. The ultimate film-maker’s box set. Thousands of short beautiful live strings tracks, each named after a single emotion. 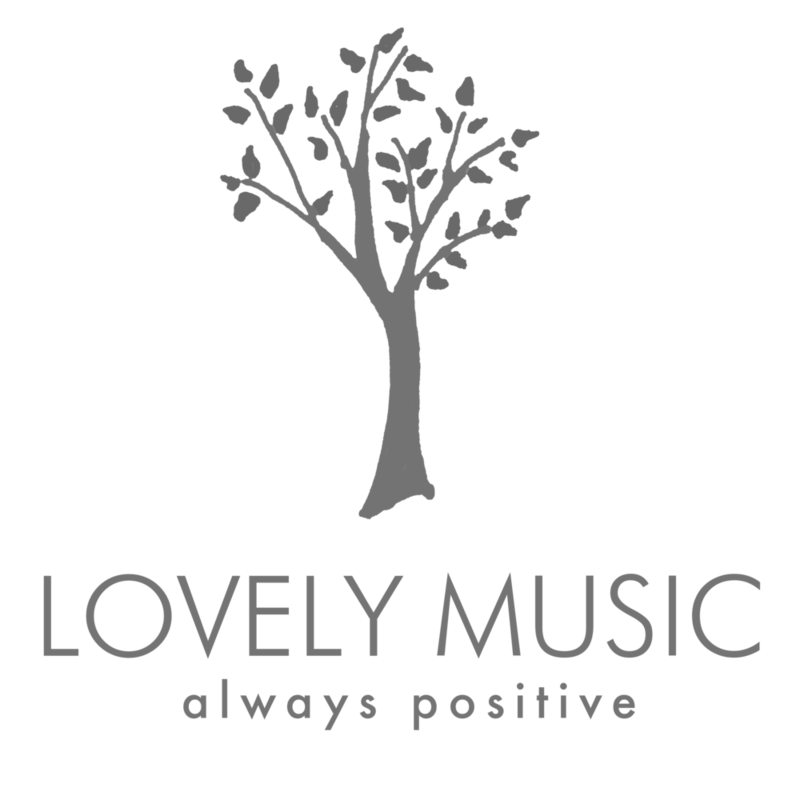 Uplifting high-end music for TV and advertising in a wide range styles, always positive. Sublime Simplicity. Minimal, clean and uncluttered underscores for TV and advertising. HOW DO I LISTEN TO YOUR MUSIC? On the Home page, click on the world map to be taken to our music pages for your country. From there select labels and albums, or use the search box to search by key words. HOW DO I LICENSE YOUR MUSIC? In USA, UK, Canada and many more countries you will see checkout and subscription options on the music pages allowing you to download and buy instant licenses. For further enquiries you can also email us from the contact page by clicking your country. I DON'T SEE CHECKOUT OPTIONS ON THE MUSIC PAGES, HOW DO I LICENSE IT? In USA, UK, Canada and many more countries you will see checkout and subscription options on the music pages. However in some countries we are represented by agents and cannot offer direct online sales. In this case, listen to the music and click your country on the Contact page to enquire about licenses locally. 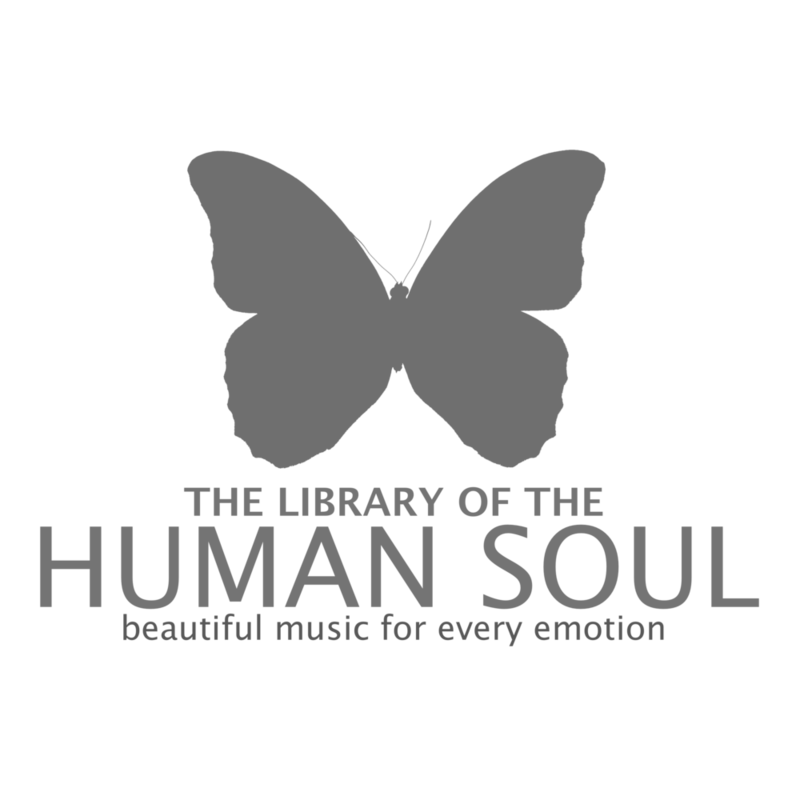 (USA ONLY) WHY ISN'T THE 'LIBRARY OF THE HUMAN SOUL' LABEL AVAILABLE? In the USA, Library Of The Human Soul is represented by 5 Alarm Music so its music won't appear if you click the USA on the world map. Instead, listen to this wonderful catalog here and email 5 Alarm via the world map on that site.